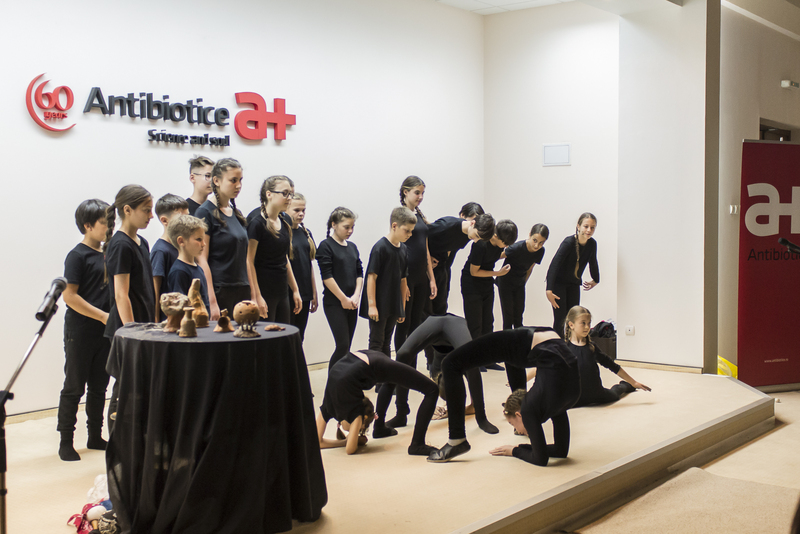 For the second consecutive year in the framework of the project “We support community education”, Antibiotice employees chose to support the program “Home in the community – after school at Valea Lupului School”. The After School program includes orphaned children, grandparents, or children with sick, talented and intelligent parents who benefit from personal development programs alongside a psychologist and volunteer teacher support. 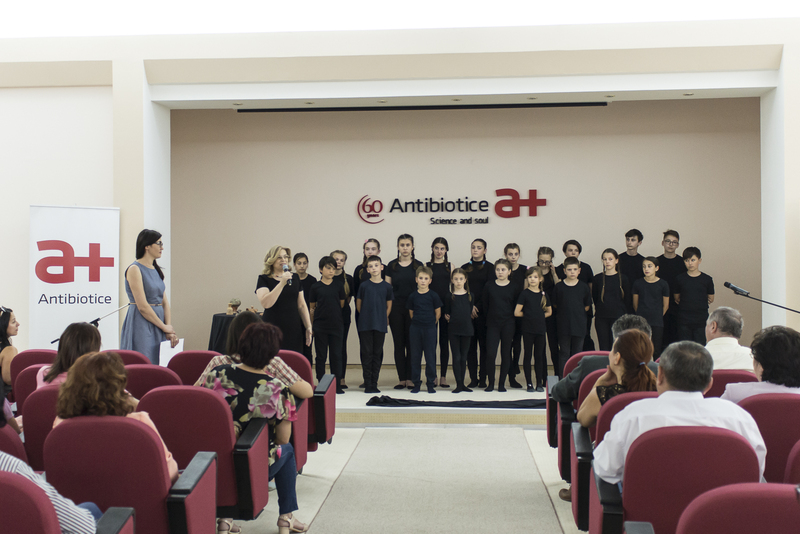 Employees participated on 30 May 2018 in Antibiotice’s festive hall at a charity theater show “Poem in clay”, staged by the Cantalup Theater Band of Lupul Valley School. “If last year, the employees of the company and the Antibiotice Foundation” Science and Soul “contributed 4,000 lei to the establishment of the After Lupus After School Program, this year the involvement of the employees was significant, thus ensuring the continuity and extension of this project giving these children a chance to education “, Cristina Stoica, social responsibility counselor. The sum of donations from the employees was doubled by the Antibiotice Foundation “Science and Soul”, so 12,000 lei were donated for this project supporting 70 students enrolled in this program to not abandon the school. “After one year of running this program, we note that the learning outcomes of the children included in this project have improved significantly and that is why we want to expand it. The socialization between them has improved children have become a good project becoming a big family, “said Petronela Petrea, director of Gymnasium Valley Valley. It has also become a tradition for Antibiotice to offer a gift on June 1 Day to employees’ children. Under the “Prepare the Future” program, 160 people will enjoy and celebrate together the International Children’s Day at the cinema, watching two 3D animations, funny animal stories and spacecrafts. While watching, kids will receive a sweet surprise. 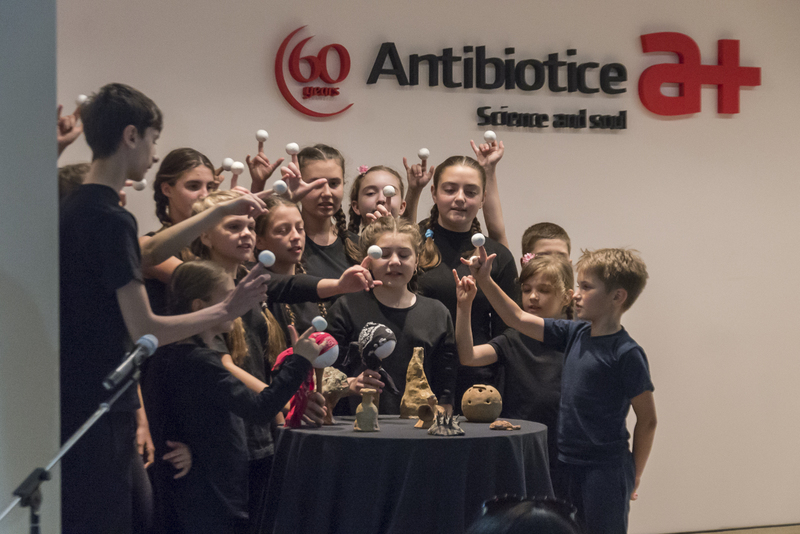 This program dedicated to the children of Antibiotice employees is part of the social responsibility platform of the company that supports the younger generation.